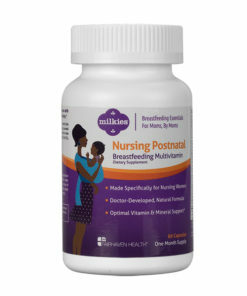 I used this vitamin in conjunction with NB & another prenatal & my milk supply was very rich for my little one. I nursed him for 2 consecutive years until Mar 2016 when we found out we were expecting. I am using a combination of the nursing time tea and the supplement. Within 2 days I saw a noticeable difference in the amount of milk I was producing. As long as I keep up with my fluids and my baby or the pump was completely draining my breast, I had more than enough to feed my baby and most times I have enough to pump extra afterwards. I would recommend spliting up the pills so you can get coverage all day. 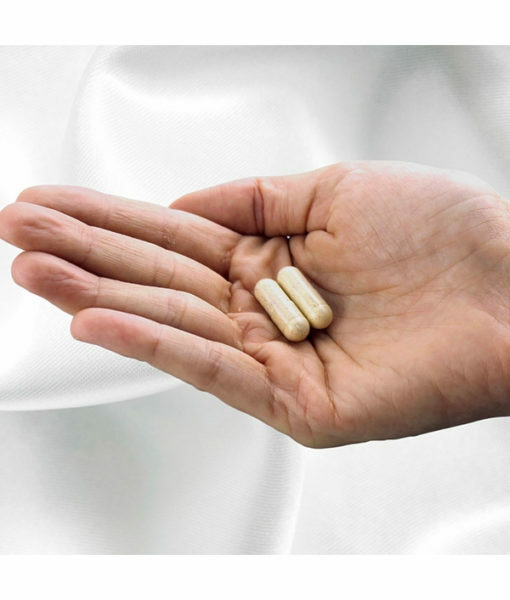 I found taking them at one time for the day meant that at 16-24hours my supply dips. I usually take one every 12 hrs. with breakfast and dinner, 8 in the morning and 8 at night. I have been taking these since my daughter was two weeks old. She is now two months and growing so big! 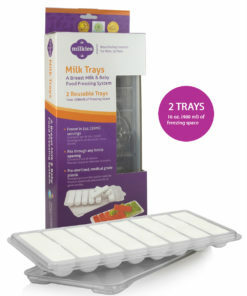 They def help your milk as well! I love the fact that I don’t have to buy vitamin d drops for baby AND vitamins for me. It’s like all in one!! And not expensive. Try them, you won’t regret it! 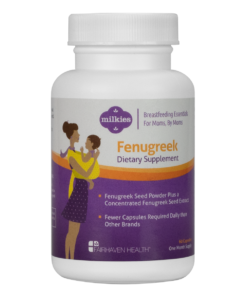 Best postnatal vitamins I’ve tried! 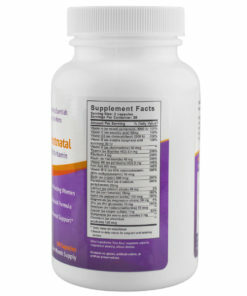 Helps with milk supply, I have more energy and just feel better all together when taking these vitamins. 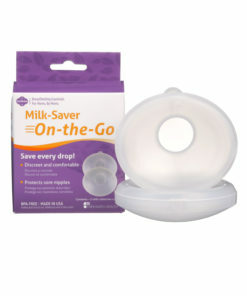 I highly recommend purchasing them if you are a nursing mother. This vitamin is great! I didn’t take it after my first child, but I am taking it after my second child. I feel very good & have energy! I highly recommend this product. Easy on my tummy which I love because I have a sensitive stomach. 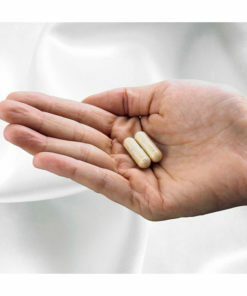 I also felt more energy after taking them which is what I needed. Already on my second bottle!!! This seemed to help to stimulate my milk production in the beginning. Big thumbs up for these vitamins. I’m so glad I’ve found them. 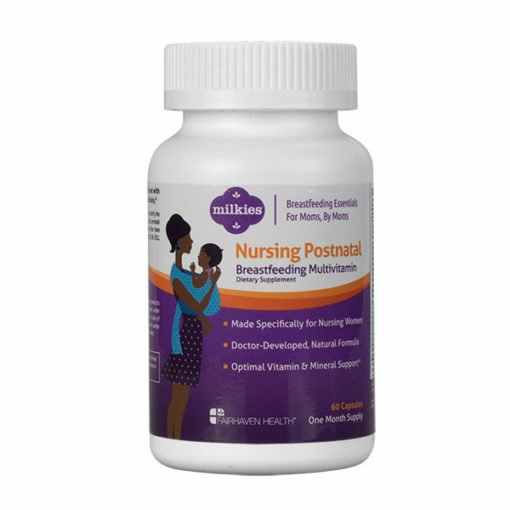 Great for nursing Moms! I’m on my 5th bottle and won’t go back to any other brand for prenatal/postnatal vitamins.